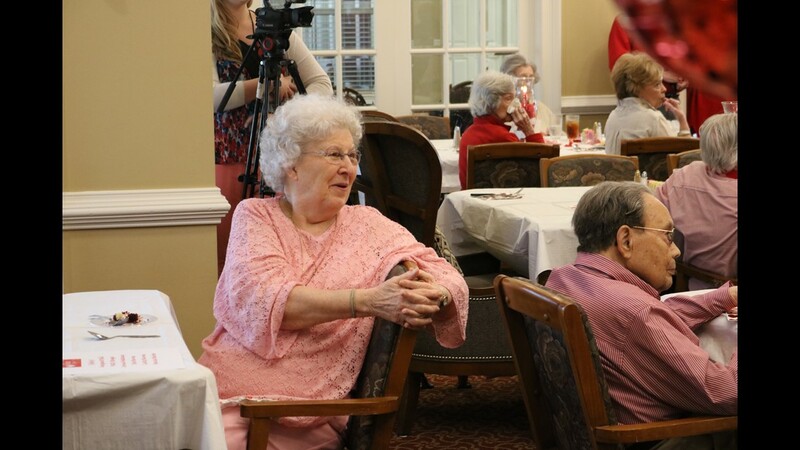 These Central Georgians are really in the Valentine's Day spirit! 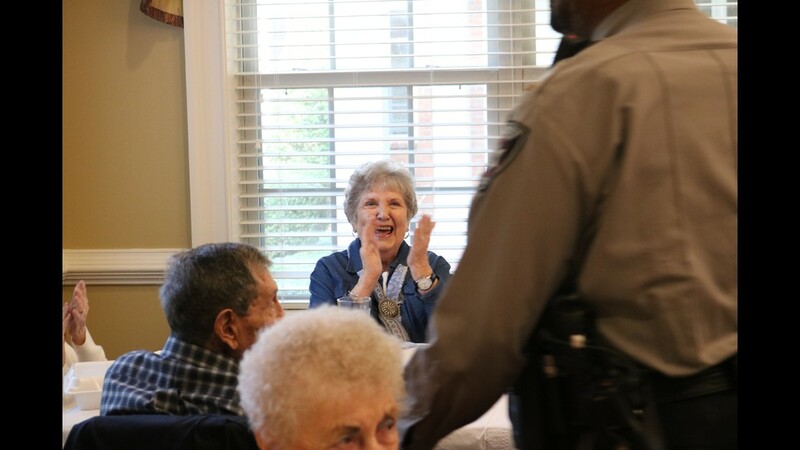 MACON, Ga. — Wednesday, the residents of The Cottages at Wesleyan threw a Valentine's dance with their favorite firemen and sheriff's deputies as the guests of honor. 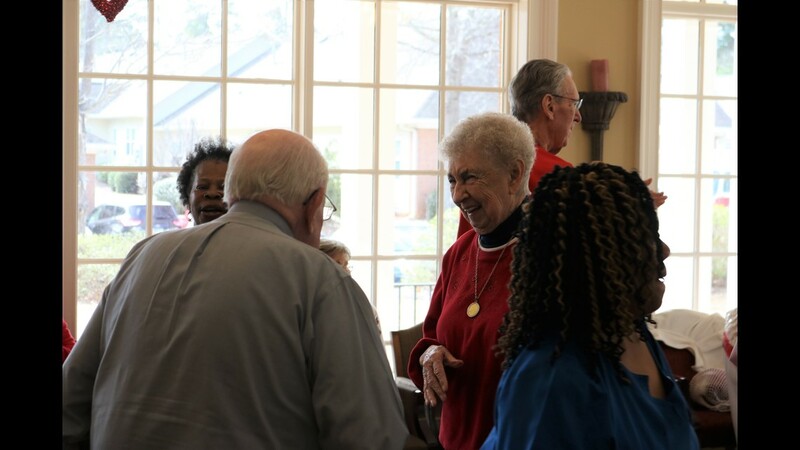 The Cottages at Wesleyan is a neighborhood for senior citizens that provides both assisted and independent living. 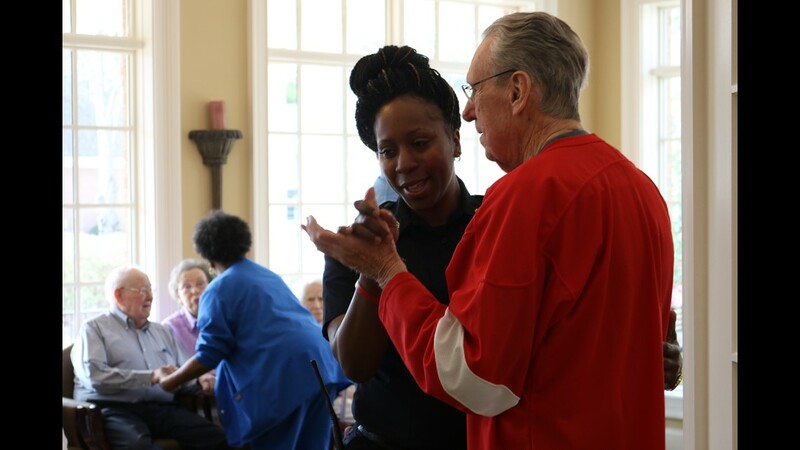 "First responders are very important here in our retirement community," says Joy Johnson, the executive director at The Cottages. "So we felt it would be appropriate to honor them here." 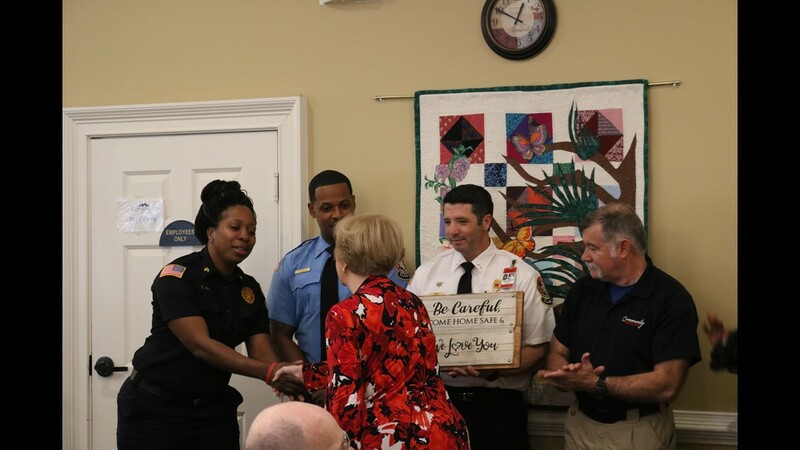 Residents gifted their guests with special artwork that thanked them for all of the hard work they do. 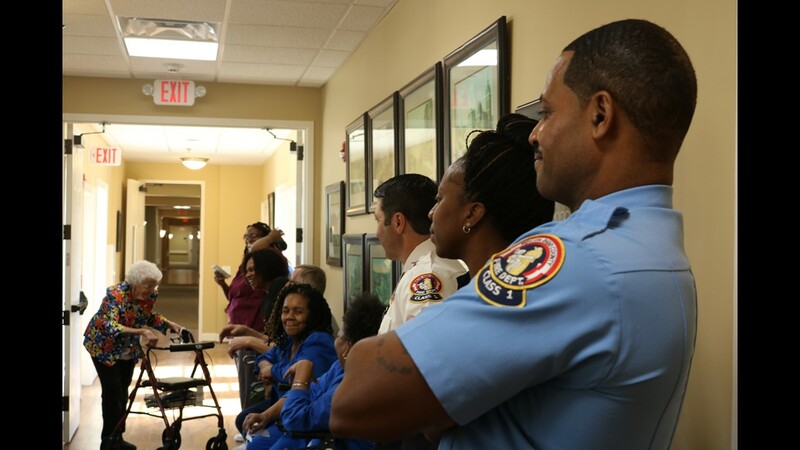 "A lot of emergency personnel work real hard, but we do it because we love the community," says John Hall, a corporal at Fire Station 109. 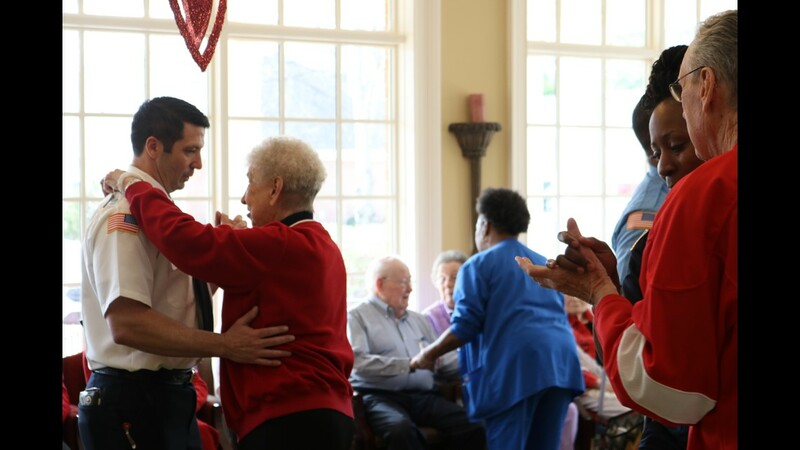 "We appreciate them as much as they do us." 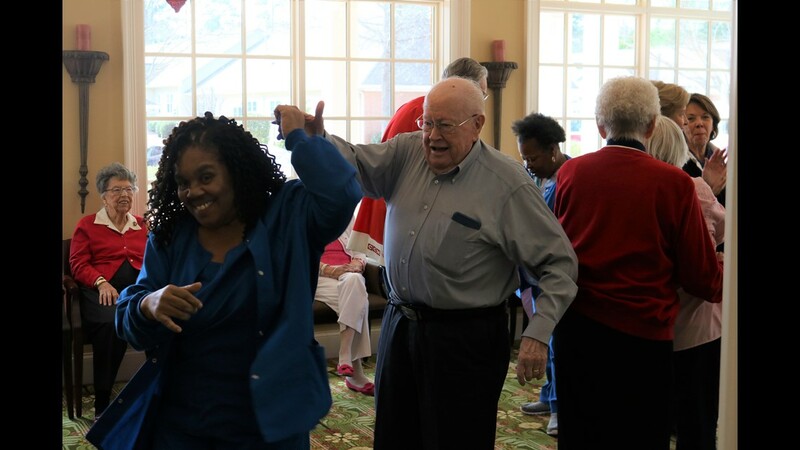 Residents also got to take their first responders for a spin on the dance floor. "We just want to make someone's day and make some people happy. That's what we're here for," says Hall.